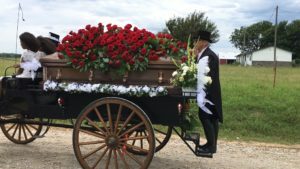 Ava K's Carriage Service – Horse-Drawn Carriage Rides in Sapulpa, Jenks, Tulsa and surrounding areas. 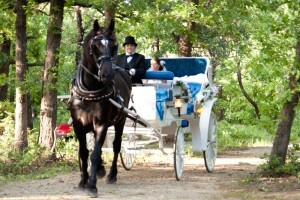 Authentic carriage rides for every occasion! Make your special day unforgettable with a grand entrance or departure in one of our premium carriages. Bring your princess party to life with an authentic pumpkin carriage ride and watch her eyes light up! 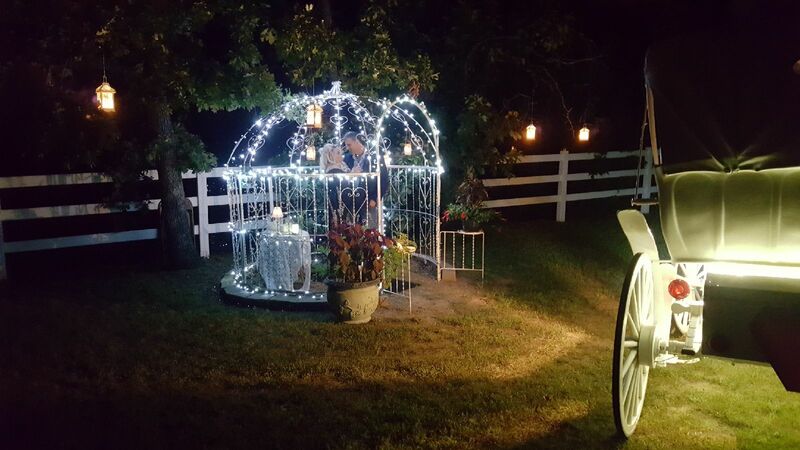 Gazebo for Engagements and Weddings. 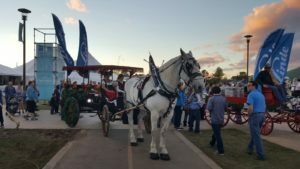 Parades, holiday rides, anniversaries...nearly every event can be made magical with a carriage! Working with Kathy was such a joy and a blessing. She made me feel like this wedding was as important to her as it was to me. Kathy was a great driver for our evening. Her and her husband, Paul went out of their way to make our night special. Katherine made our proposal night so special! It was cold out and she had blankets for us to snuggle up in, offered delicious cakeballs, and had champagne glasses for us. 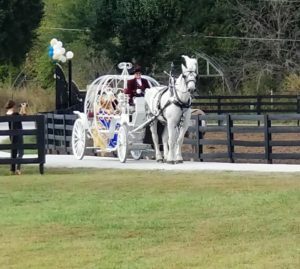 The carriage was so gorgeous and the ride was beautiful! Thank you so much. You will not go wrong hiring Ava K's! The service given is from the heart, and they will make your night very memorable. 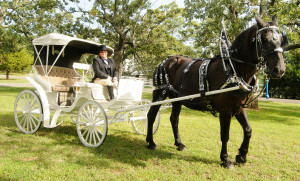 Visit Ava K's Carriage Service's profile on Pinterest. 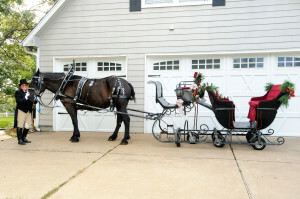 © 2015 Ava K's Carriage Service. Site by UPWARD.